The Curious Studio: Monday Link Love: Another week gone too fast and starting again! 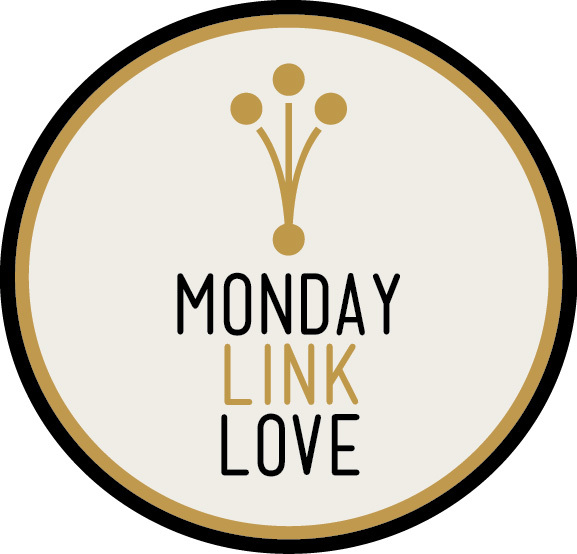 Monday Link Love: Another week gone too fast and starting again! It's Monday and I know you need some lovin to jumpstart your week: Monday Link Love! Designlovefest discusses what she's learned about Pitching for your Dream Project! On living an inspired life. Literary Drinks: 10 Famous Fiction Writers and Their Cocktails--although this might make you wish it were the weekend. Or maybe after-work hours. If you're interested at all in practicing calligraphy, here's something I found through Fozzy's facebook (! ): A Handwriting Practice Writing Sheet you can download and print out so many times!